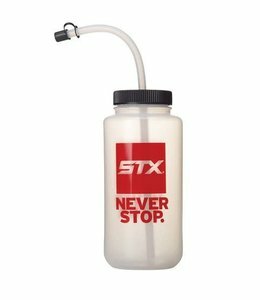 This 32oz STX water bottle is great for practice and games! 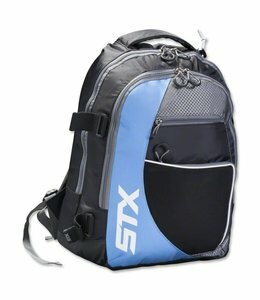 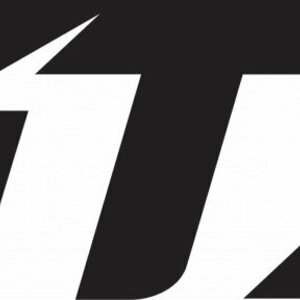 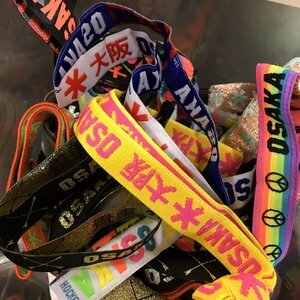 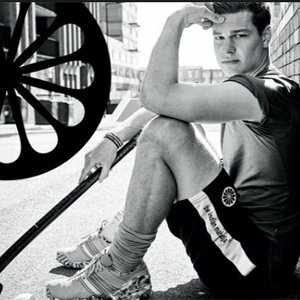 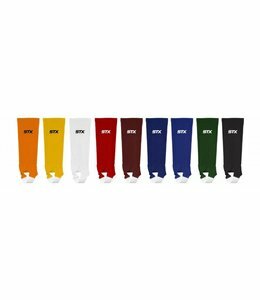 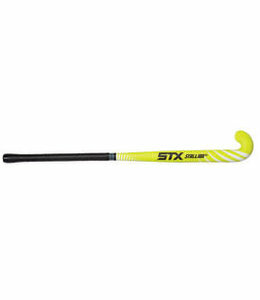 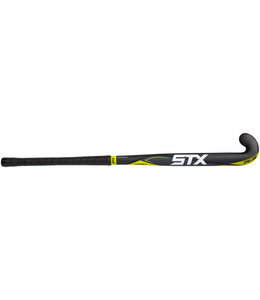 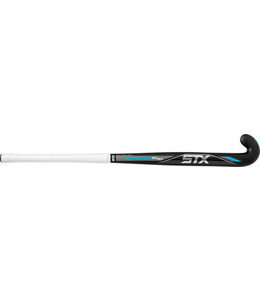 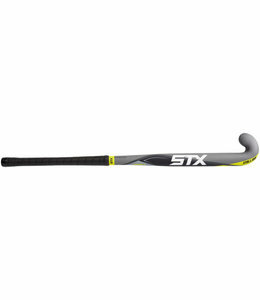 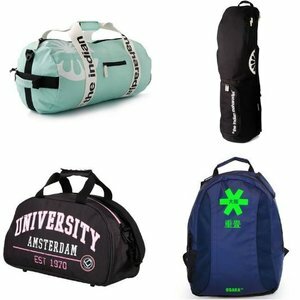 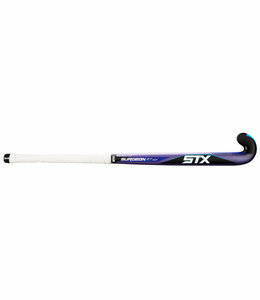 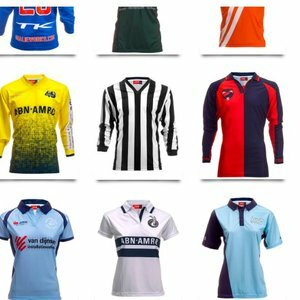 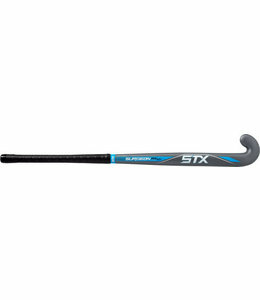 Hockeypoint has the complete STX fieldhockey collection online and in store. 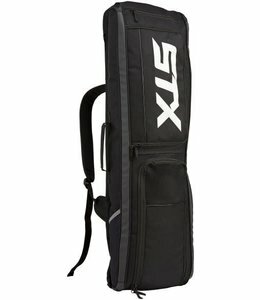 That means we not only have the STX hockeysticks but als the STX hockeybags and STX accessoiries. 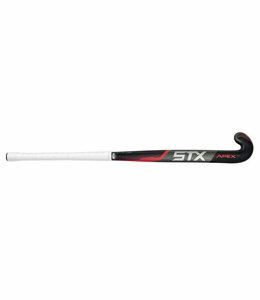 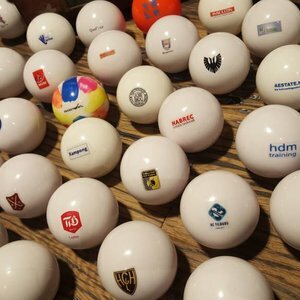 STX (a contraction of the word "sticks" but commonly called "S-T-X") is a global sports equipment manufacturer based in Baltimore, Maryland. 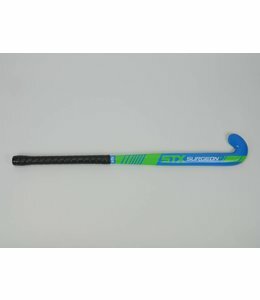 It is a subsidiary of Wm. 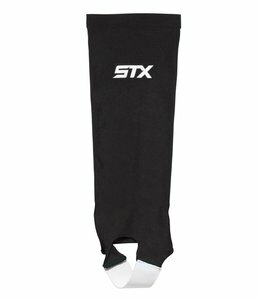 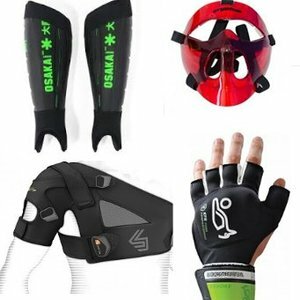 T. Burnett & Co. STX makes lacrosse equipment, field hockey equipment and ice hockey equipment, but its main business is in manufacturing of men's and women's lacrosse sticks and protective gear, including gloves, pads, and women's eyewear. 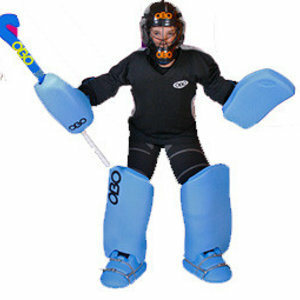 The company was founded in 1970 by Richard B.C. Tucker, Sr. as STX Inc. STX's first stick was the double wall, synthetic lacrosse head , which was the first synthetic stick and the only type used to score goals in the first NCAA Men's Lacrosse Championship (1971). 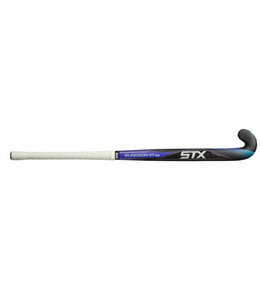 Stallion; Power and control for the player who demands versatility and responsiveness from their stick. 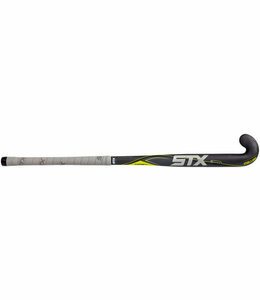 Play With Endurance with the Stallion family from STX. 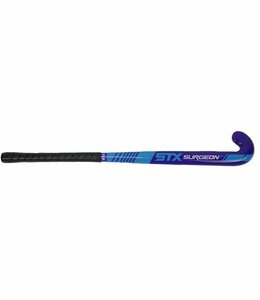 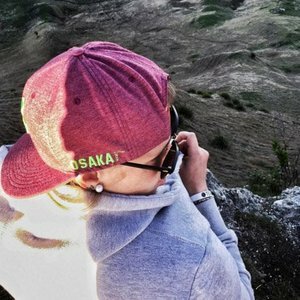 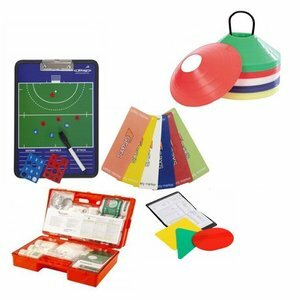 Surgeon; Precision and accuracy for the player looking to elevate their technical game. 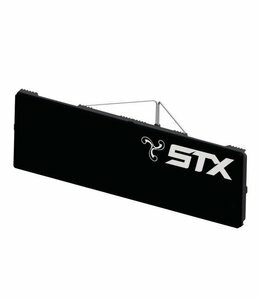 Play With Precision with the Surgeon stick family from STX. 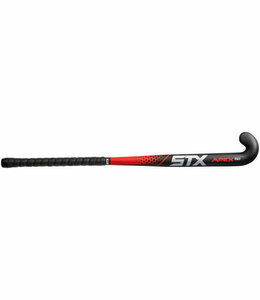 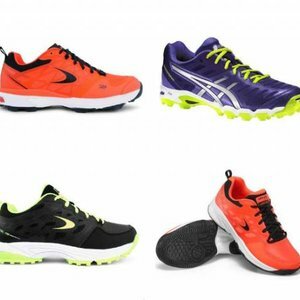 Apex; Power and strength for the player who demands consistent performance. 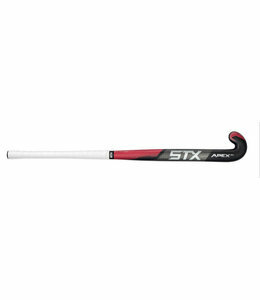 Play With Power with the all-new Apex line from STX. 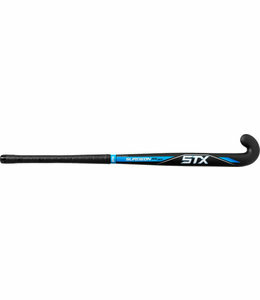 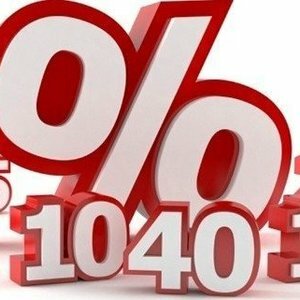 In each line there are hockeysticks available in 10%, 40%, 70% and 90% carbon. 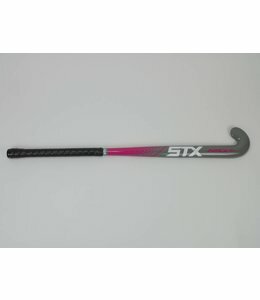 So there is always a specific hockeystick suitable for you.